Chuck Simmins at America's North Shore Journal alerted us to the ceremony held last weekend to honor Yale and Haerter. They were awarded the Navy Cross for their valor. 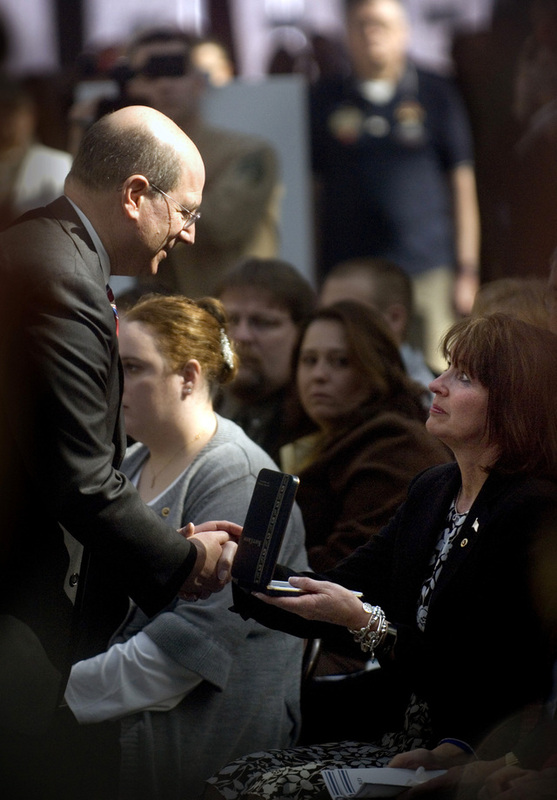 Secretary of the Navy, the Honorable Dr. Donald C. Winter, presents Joann Lyles, mother of Lance Cpl. Jordan Haerter, the Navy Cross, at a ceremony at the National Museum of the Marine Corps. Haerter, from Sag Harbor, N.Y., and Cpl. Jonathan Yale, from Burkeville, Va., both were posthumously awarded the Navy Cross for their heroic actions in Iraq in April 2008. 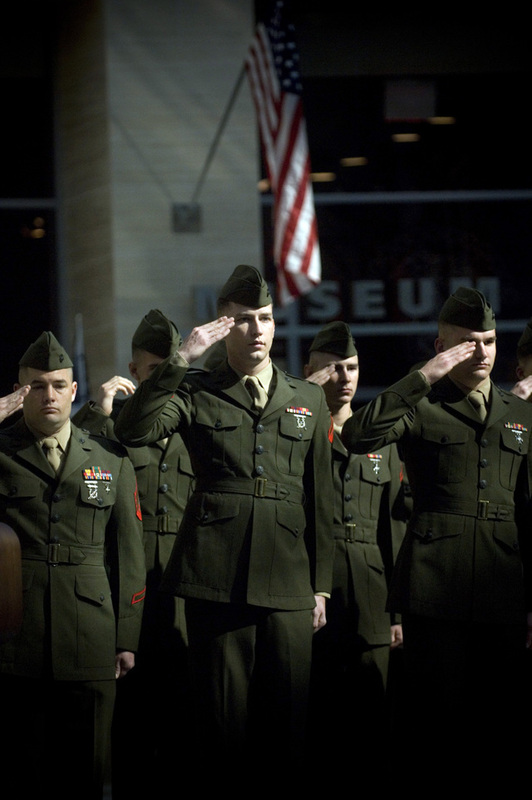 They are credited with saving the lives of many Marines and Iraqi police.